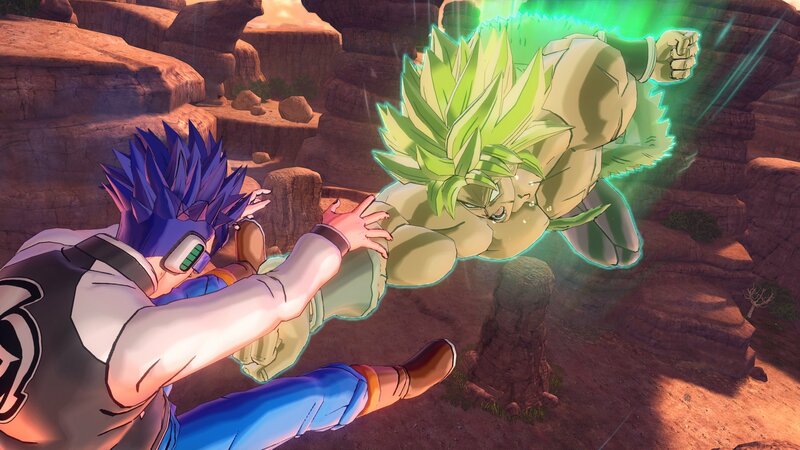 The latest issue of monthly V-Jump has revealed that Dragon Ball Xenoverse 2 is getting a free-to-play “Lite” version on March 20, 2019 in Japan. Although the magazine only makes reference to a PlayStation 4 release in the country, it looks like Xenoverse 2 Lite is also headed to the West, and it’ll release on the Xbox One as well. For starters, several websites spotted Xenoverse 2 Lite in the official PlayStation Blog’s weekly new releases list (aka The Drop). The listing was curiously removed and at the time of this writing, there’s no mention of Xenoverse 2 Lite in The Drop. However, we’ve spotted an update on the Microsoft store, which seems to give the impression that Xenoverse 2 Lite is already live on the platform in the West. 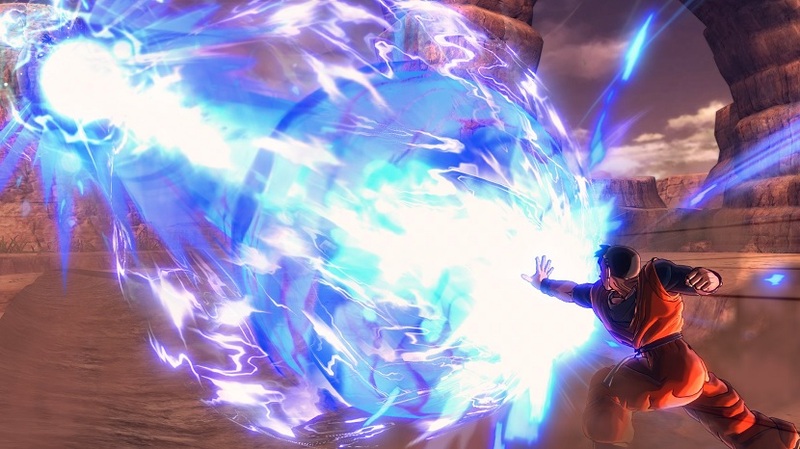 Released in 2016, Dimps-developed Dragon Ball Xenoverse 2 is available for the PlayStation 4, Xbox One, Nintendo Switch, and PC. For more on the game, check out our hub.